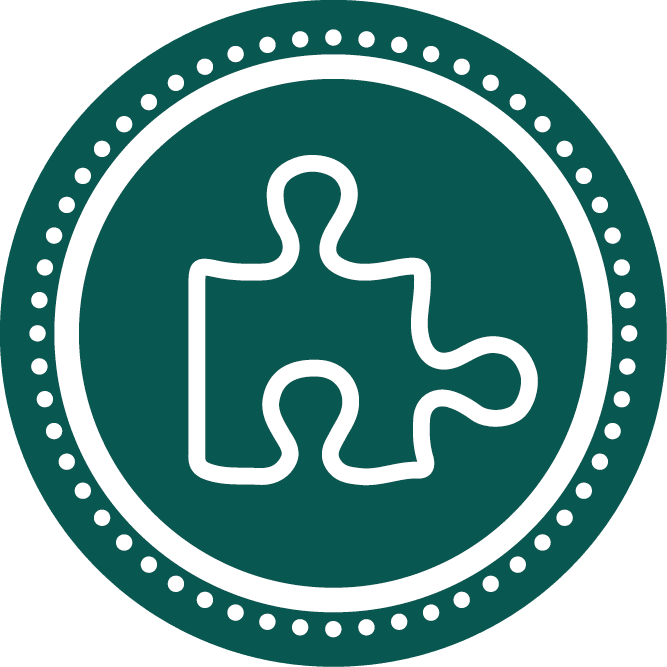 Our supplementary health insurance COMPACT HEALTH is the ideal choice to fill the gaps in the statutory health insurance scheme. Health and financial risks are omnipresent and the need to protect oneself is steadily increasing. You cannot expect all health care costs to be covered by the statutory health insurance scheme. Our supplementary health insurance offers you the added extra you need! 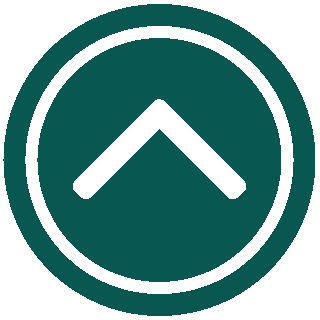 With COMPACT HEALTH, you get comprehensive medical care in the hospital and accommodations as a first-class patient. For extended hospital stays, the daily hospital benefit will help you through financial bottlenecks. Reimbursement for high quality dentures or visual aids is also included. supplementary coverage for comprehensive medical care, with a focus on inpatient treatments, visual aids and dental services. an optimal protection in addition to the statutory health insurance scheme. you live or work in Luxembourg and are covered by the statutory health insurance scheme. 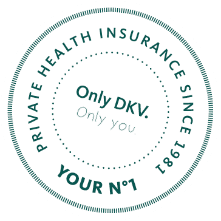 You can complement the supplementary health insurance COMPACT HEALTH from DKV Luxembourg with the daily hospital benefit insurance HOSPITAL PLUS or the premium product BEST CARE PREMIUM for a guaranteed fast medical assistance in case of an emergency! Do you have wanderlust? The travel health insurance TRAVEL is the best choice for your next vacation and can easily be purchased online. To guarantee you the best possible insurance protection, we adjust our insurance packages individually to your life situation, needs and preferences.